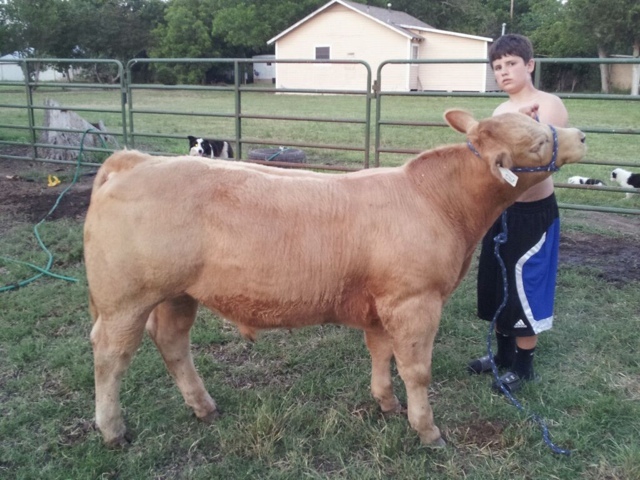 Z-N-T Cattle Co.: Montego Bay a steer sire? Sure looks like it! Here is a 9 month old Montego Bay x Char. cross steer that was raised by Austin Wade of Burleson, TX.